Colorado Great Dane Rescue View other Great Danes for adoption. 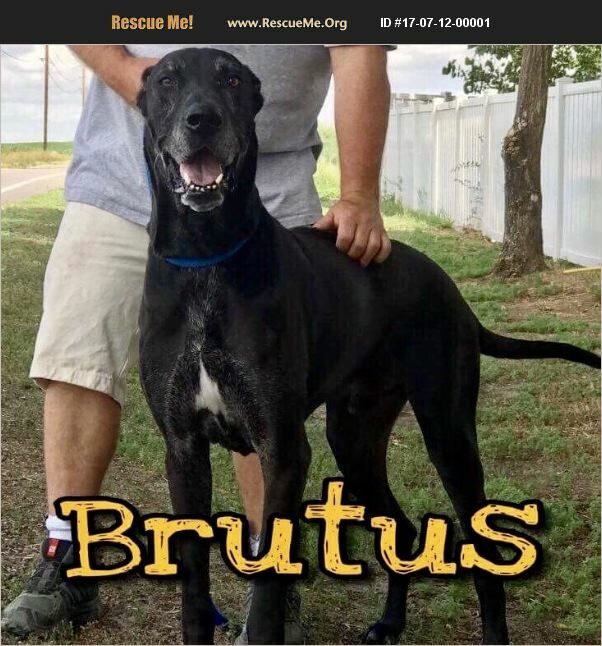 Brutus - 4 year old male Great Dane. House trained and trustworthy with free roam. Needs a kid free home, no other dogs. $300.